K & J Excavation and Construction, Inc. is one of the areas most capable excavation and construction companies. We specialize in excavation, including septic systems, land clearing, grading, and drainage. K & J is your one call to get it all done, from clearing the trees, to building your dream home, to the finishing touches on the landscape. We are Licensed Home Improvement contractors, License # HIC.0620899, Licensed New Home Construction Contractors, License # NHC.0013866, and Licensed Sub-Surface Sewage Installers, License #005629. We are fully Insured and Certificates of Insurance will be provided upon request with a signed contract to perform services. 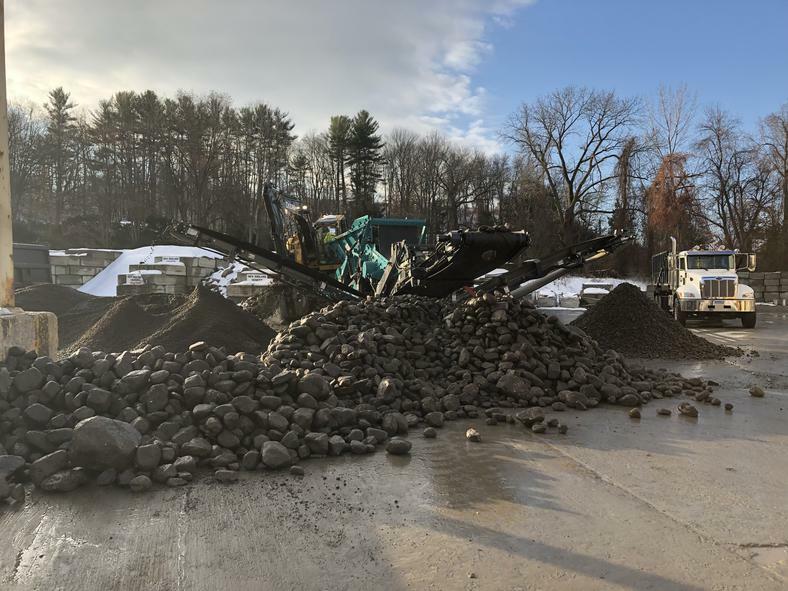 K & J is located in Brookfield CT, but does a large amount of work in Ridgefield, New Fairfield, New Milford, and Danbury. ​So whether you are in a jam or you have a really difficult project that you may think is impossible, give the Pros at K & J a call.